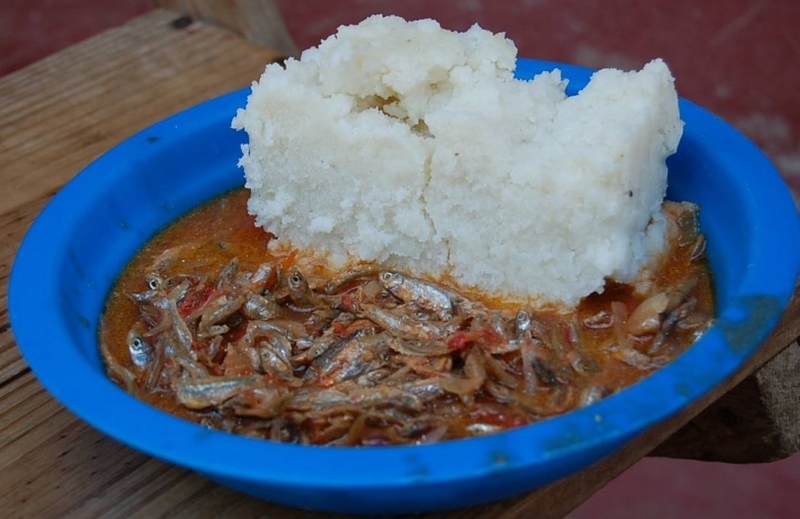 Omena like most things you find in Kenya, are delicacies most diasporans really miss. However, it becomes hard to find them in most countries and even harder to import them due to many custom restrictions. 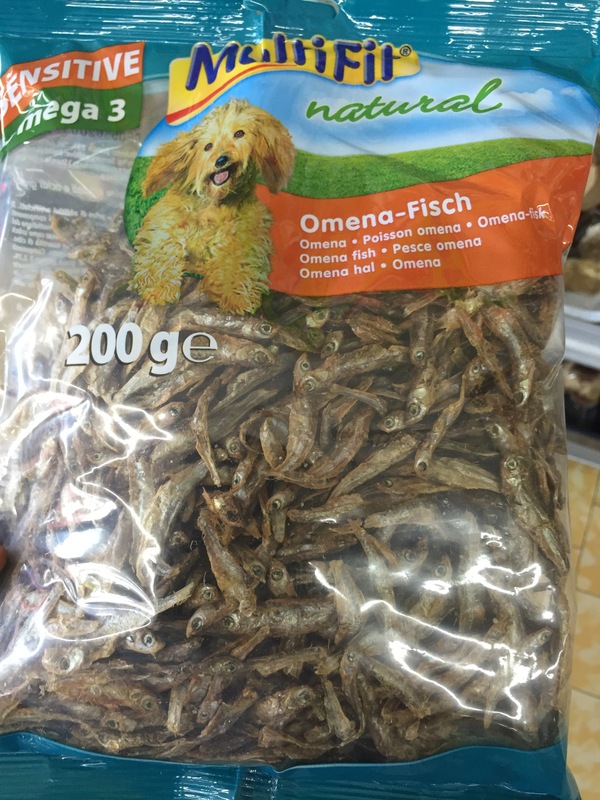 But if like me, you’ve been wondering where to get some Omena in Germany, here’s the secret. 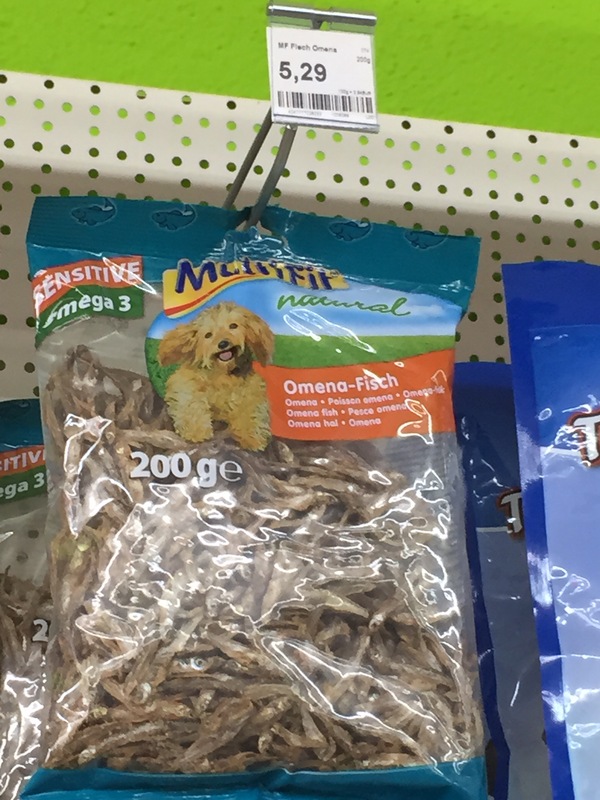 Apparently, Fressnapf and most pet food stores sell omena. When someone told me, I had to go check it out for myself. And they actually do sell fresh omena at Fressnapf. According to the source, the Omena sold there is the highest quality available. 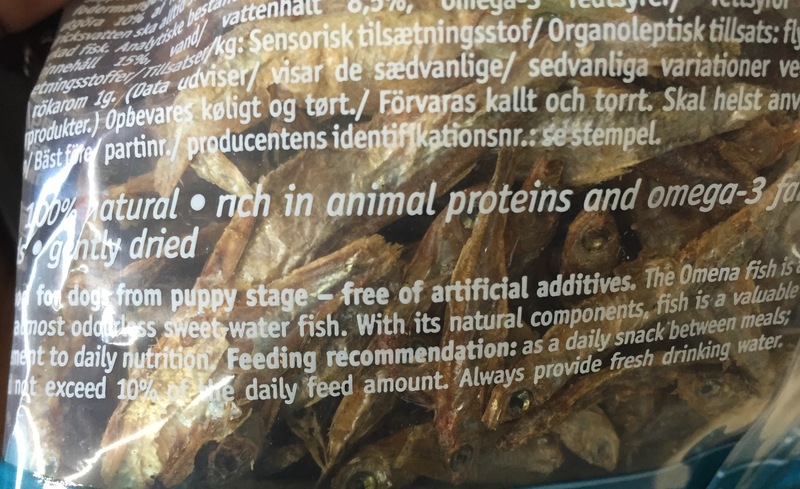 Unfortunately, after Omena is harvested, the very best quality is packed for Europe/US where it is later sold as pet food, while the rest is then sold to the local population. I’m not sure I would cook it knowing I got it from the pet-food store, but let’s see. Have you ever bought the Omena from Fressnapf or any other store? What did it taste like? Any stomach issues from it? The label on it promises there are no additives and it is 100% natural. The fish is also “gently” dried.